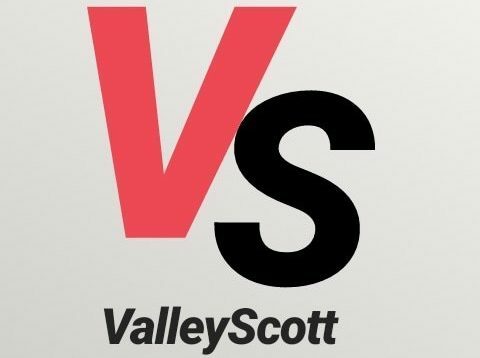 Do you have a question that you would like to ask us here at The ValleyScott Blog? We love questions! I saw your post in switter looking for a Lgtg writer for this blog and I wondered why. Why bother with the gay stuff? Seriously, why should you add that to your blog when its such a small part of the hobby? Sorry if I sound insensitive, but I’m sure tbe gays have their own blogs.